The Wish You Were Here tour sees Travis Scott touring across the country in support of his recently released album, AstroWorld. The rapper's debut studio album, Rodeo was one of the 2015's most highly anticipated hip-hop records, building off the buzz from Scott's two previous mixtapes. 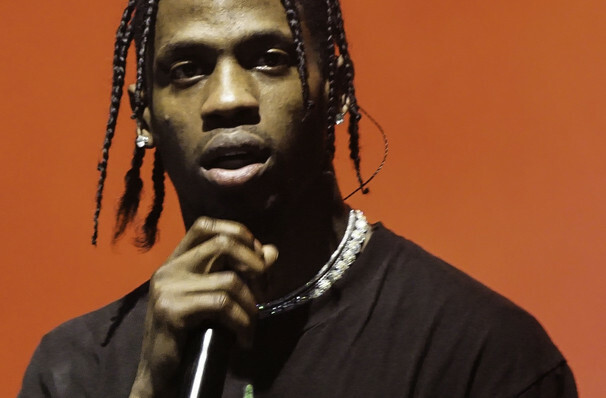 This third studio album, Astroworld, hasn't stopped his rapid success as it reaches the top of the Billboard 200. Scott claims AstroWorld showcases some of his "best music yet" - if his previous is anything to go by, then we're in for a treat on this upcoming tour! 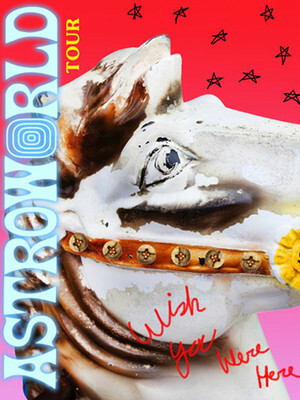 The album plays on an amusement park theme, and features tracks 'Stargazing', 'Carousel' and 'No Bystanders'. Joining Scott on the road will be Trippie Redd, Sheck Wes and Gunna along with designer Virgil Abloh who will be at select performances. Sound good to you? Share this page on social media and let your friends know about Travis Scott at PNC Arena. Please note: The term PNC Arena and/or Travis Scott as well as all associated graphics, logos, and/or other trademarks, tradenames or copyrights are the property of the PNC Arena and/or Travis Scott and are used herein for factual descriptive purposes only. We are in no way associated with or authorized by the PNC Arena and/or Travis Scott and neither that entity nor any of its affiliates have licensed or endorsed us to sell tickets, goods and or services in conjunction with their events.